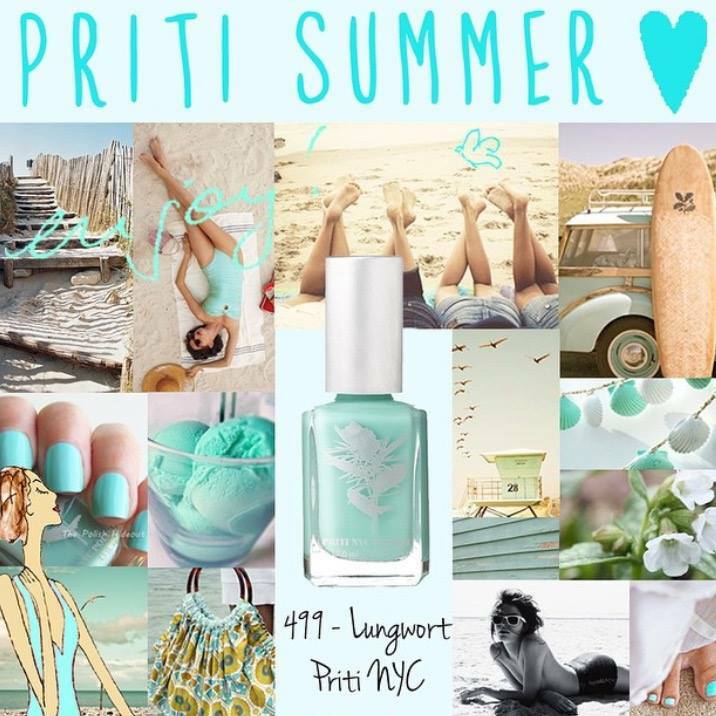 PRITI NYC polishes are 5 Free , Vegan, Cruelty free and Gluten free. 5 free means free of toluene, dibutyl phthalate, formaldehyde, formaldehyde resin, and camphor – all known carcinogenic ingredients. These luxury polishes are fast drying, chip resistant, contain a UV inhibitor, and are extremely durable and glossy. PRITINYC is proudly made in the USA. All colours have been FDA approved.